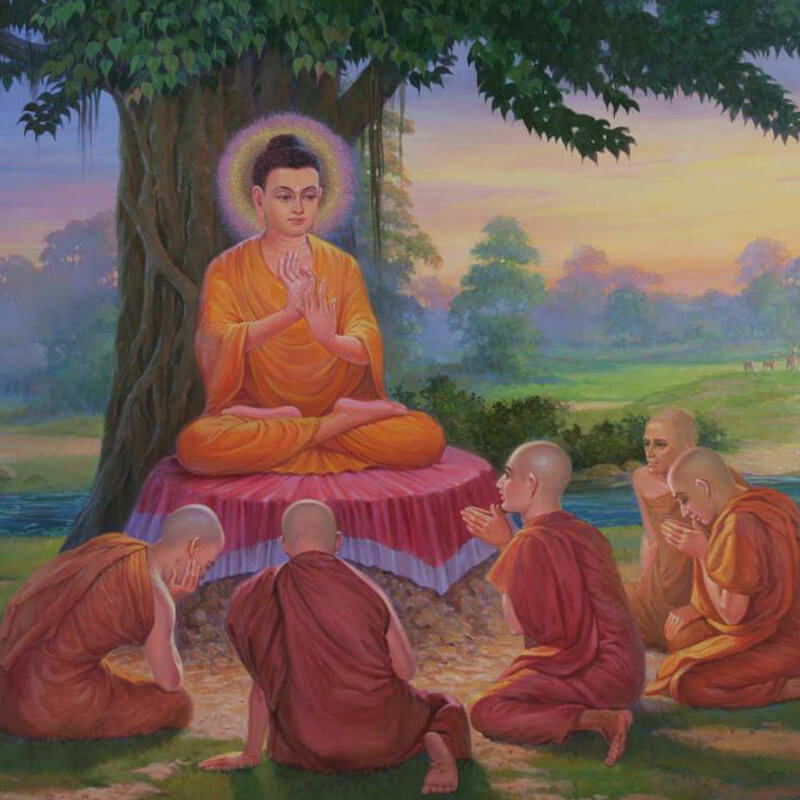 There is an incident in the life of Buddha. One day a young man came to him, very upset. He was so unbalanced, so emotional. The Buddha knew that any kind of rational argument would have no effect at this stage but he had his own way of explaining things. He asked the young man to go to the market and buy two earthen pots. The young man happily went and bought them, thinking that this was to prepare for some ritual. 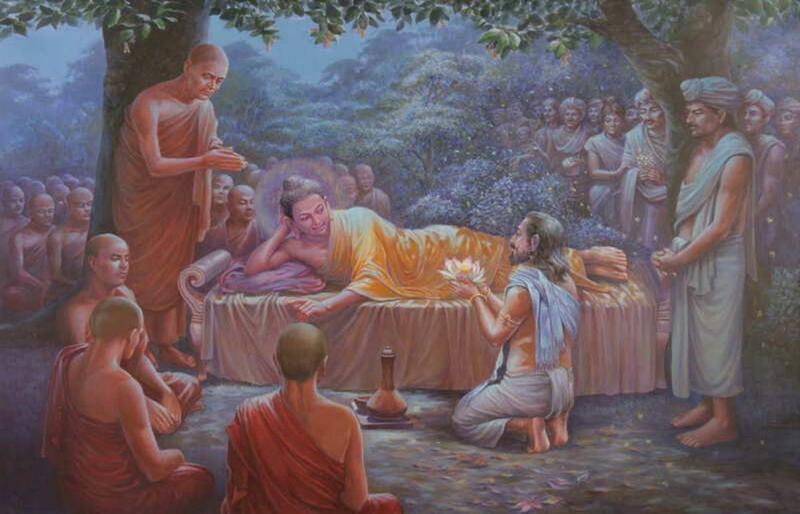 The Buddha asked him to fill one with butter and the other with stones and pebbles. He did all this. 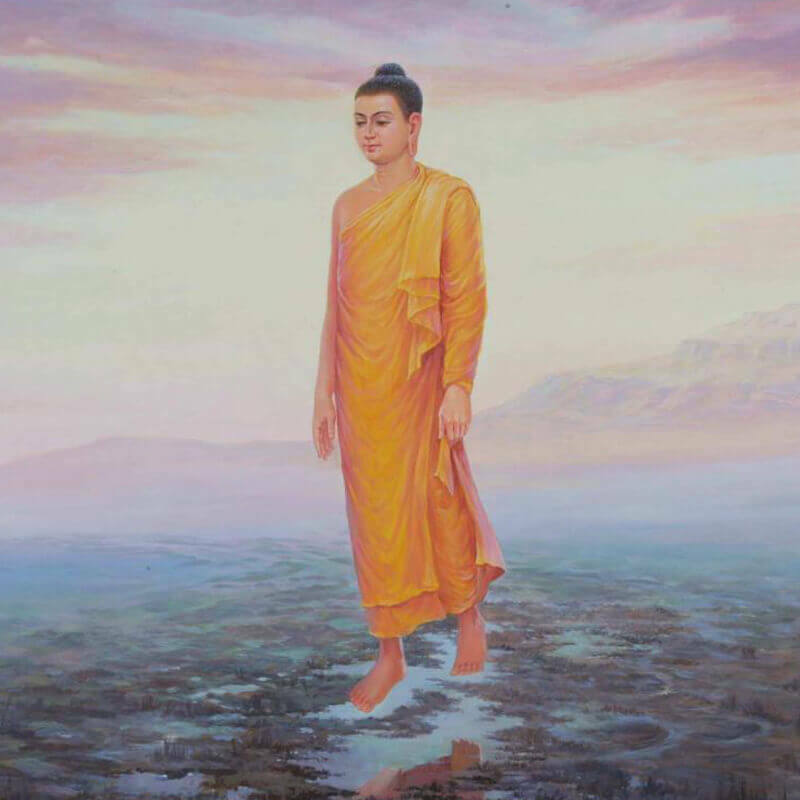 The Buddha told him to close and seal them properly, and put them both in a nearby pond. He did so and both the pots sank to the bottom. 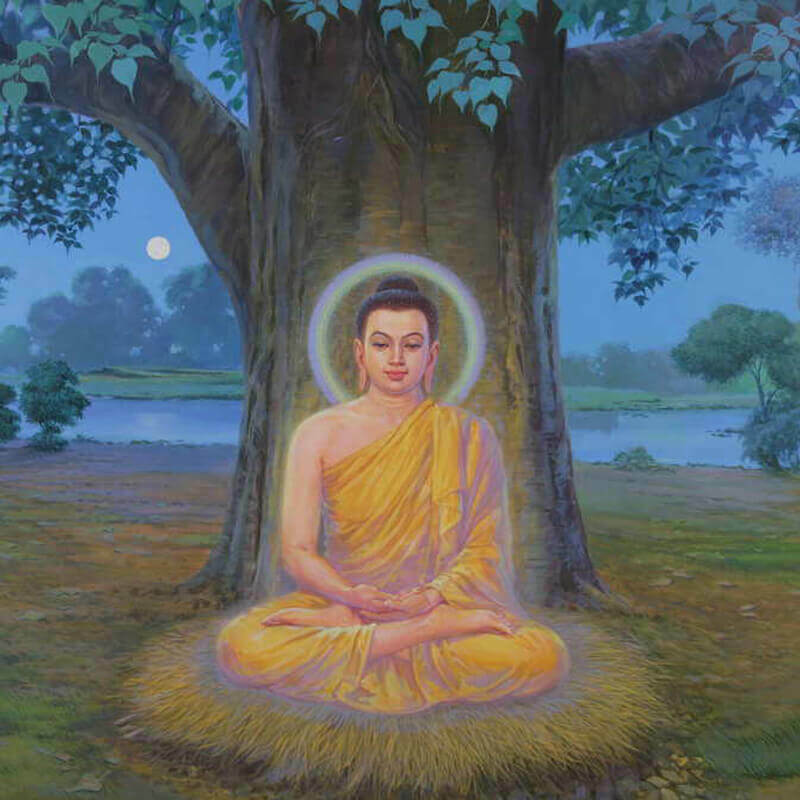 The Buddha now told him to bring a stout stick, strike at them, and break them open. 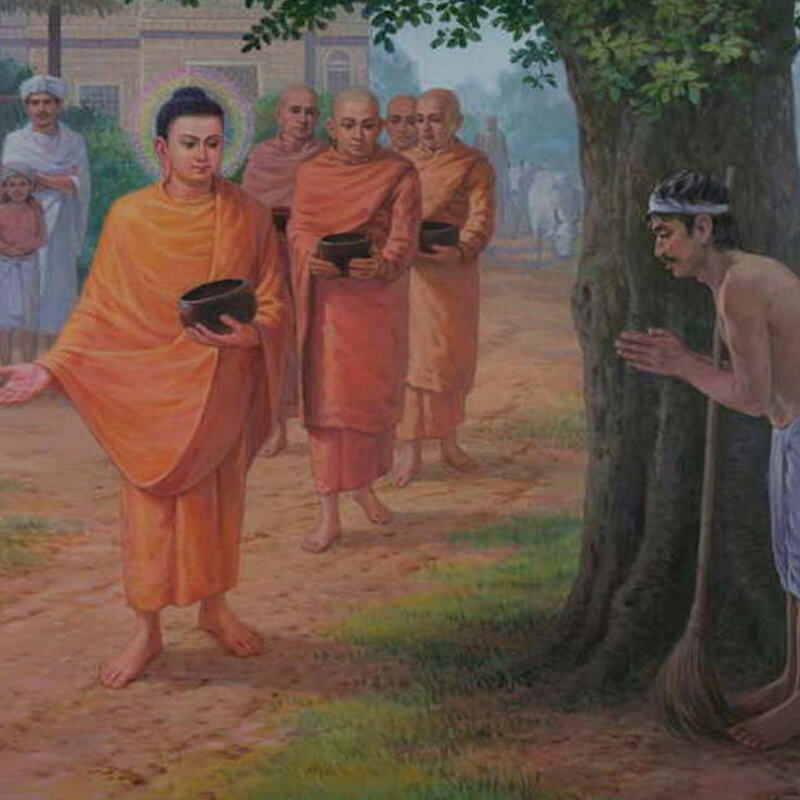 He did so, thinking that now the Buddha would perform a wonderful ritual for his father. India is a vast and ancient land, full of diversities and extremes. There are people who have attained full enlightenment like the Buddha, and on the other hand, there are people in deep ignorance, immersed in blind faiths, beliefs, and dogmas. One belief is that when a parent dies, the son must take the corpse, put it on the funeral pyre and burn it; when it is half burned, he must take a strong stick, and break open the skull. The belief is that, as the skull is broken on earth, so the gateway of heaven is broken above, and the parent enters heaven. The young man thought that, as his father was already dead and cremated yesterday, the Buddha was asking him to break open these earthen pots as a substitute. As he did so, the butter escaped from the first and floated to the surface; the pebbles escaped from the second pot and settled at the bottom. Our difficulty is that we think that some invisible power will somehow favor us, even though we do nothing to change our own behavior pattern, our own actions. When we understand this eternal law of nature—that the fruits depend on our actions—we will be careful about our actions. 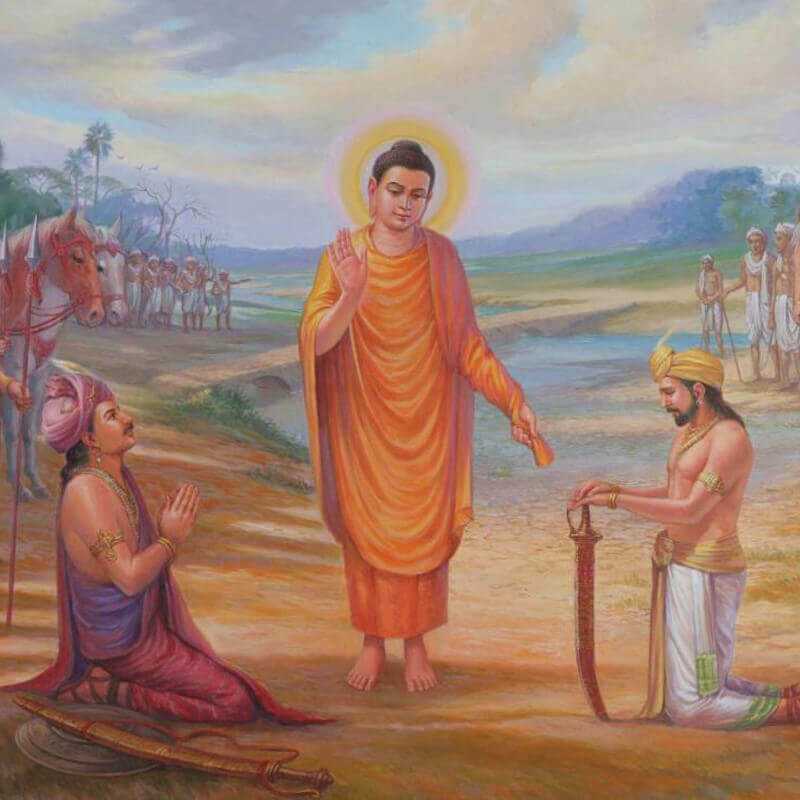 This discourse was given by the Buddha to Mahānāma the Sakyan.